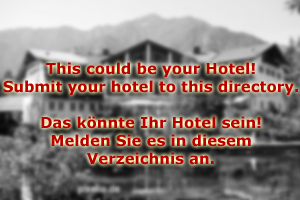 Welcome to Hotel St. Johann, your partner in arranging the perfect Alpine holiday in St. Johann im Pongau! Our hotel is situated right at the town centre and within easy reach of the major ski lifts. We have specialised on gourmet holidays and are famous for our restaurant. Every dinner is a gala dinner at Hotel St. Johann - and one that you will remember for the rest of your life. Hotel St. Johann is a family-run house of the 4-star category. We have an extensive spa area with whirlpools and sauna, fitness facilities and a massage parlour. Hotel St. Johann also has a great view on the town and the surrounding mountains. We have safe lockers for your skiing gear and a maintenance room. The hotel offers a maintenance service for your skiing gear - instead of messing with your gear yourself, why not outsourcing the job and letting the experts do it for you? The food at Hotel St. Johann is exquisite: The days at our house start with a lush breakfast buffet, featuring wide arrays of local and international cheeses, fresh fruit juices, home-mixed muesli and cereals, salmon, ham and traditional Austrian cold cuts and all sorts of other amazing food products. Lunch is available at Hotel St. Johann - note that our restaurant is also operated as a regular one and is therefore not meant to be for guests only. 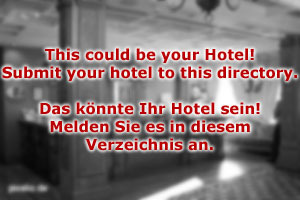 Hotel St. Johann has generous rooms: Single and double rooms are supplemented with a few suites. The furniture is mind-blowing and was renewed only a few years ago. The hotel is a friendly place that caters to young professionals as well as to families with children. Our reception team is happy to assist you with whatever wish you have. Hotel St. Johann and its team is looking forward to welcoming you in the beautiful Pongau region!